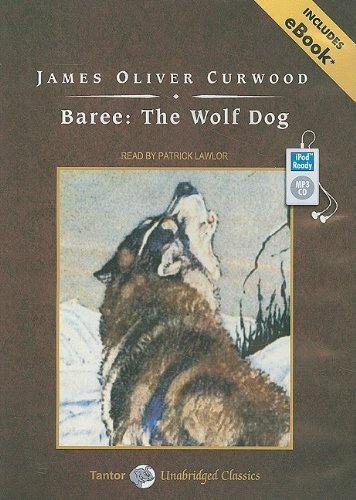 Baree: the Story of a Wolf-Dog was written by James Oliver Curwood. Baree: the Story of a Wolf-Dog was published by Newmarket Press. Subjects of Baree: the Story of a Wolf-Dog include 20th Century American Novel And Short Story, Dogs, Fiction, Modern fiction, Novels, other prose & writers: from c 1900 -, and Wolves.